Dr. Craig Nielson was born and raised here in Cedar City, Utah. He graduated from Cedar City High School and stayed in Cedar City for his undergraduate education at Southern Utah University. He graduated with a degree in Biology in 2001 and went to Kirksville College of Osteopathic Medicine in Missouri for medical school. After graduating from medical school in 2005 he completed a three year pediatric residency in Las Vegas at the University of Nevada residency program. He joined Color Country Pediatrics in July of 2008 and has loved being back in Cedar City. Dr. Nielson is board certified in pediatrics and is a fellow of the American Academy of Pediatrics. He currently is the pediatric supervisor for clinical programs at Cedar City Hospital. Dr. Nielson loves spending time with his wife, Michelle, and their six children. They enjoy playing sports of all types, going to professional sporting events, and vacationing in California. 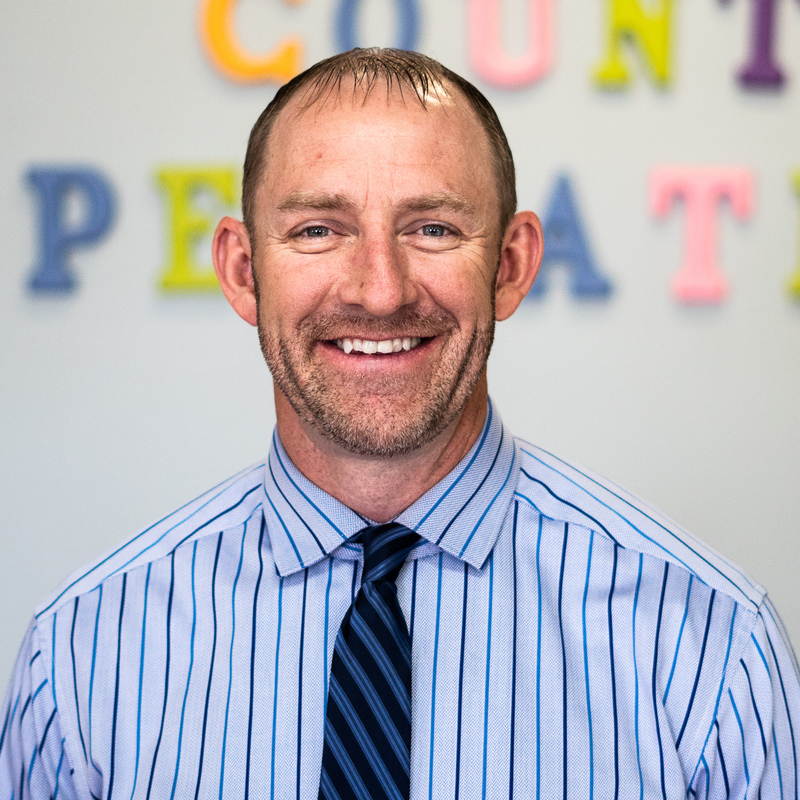 Dr. Nielson enjoys playing basketball, golf and softball and he has loved coaching his children in all their youth sports. His favorite thing about being a pediatrician is the relationships he builds with entire families as they work together to help their children grow and develop.